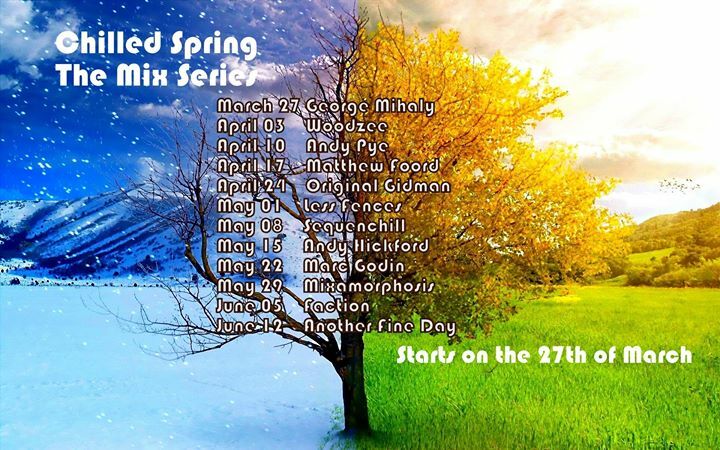 For those of us in the Northern hemisphere, Spring has arrived, and with it, a fresh series of mixes. 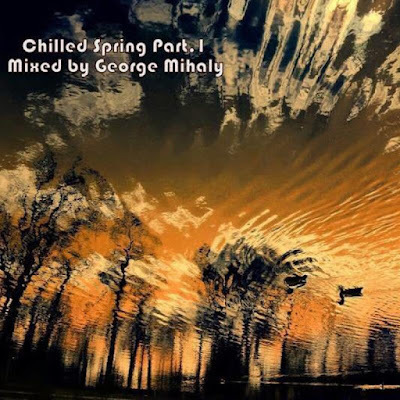 The Chilled Spring series of mixes sees the 10 selectors that compiled the popular Winter Chill series return, with the addition of two fresh contributors. As you'll see from the schedule below, Woodzee and Marc Godin are joining in the fun... if you don't know the names, then I assure you that you'll be in for a treat. 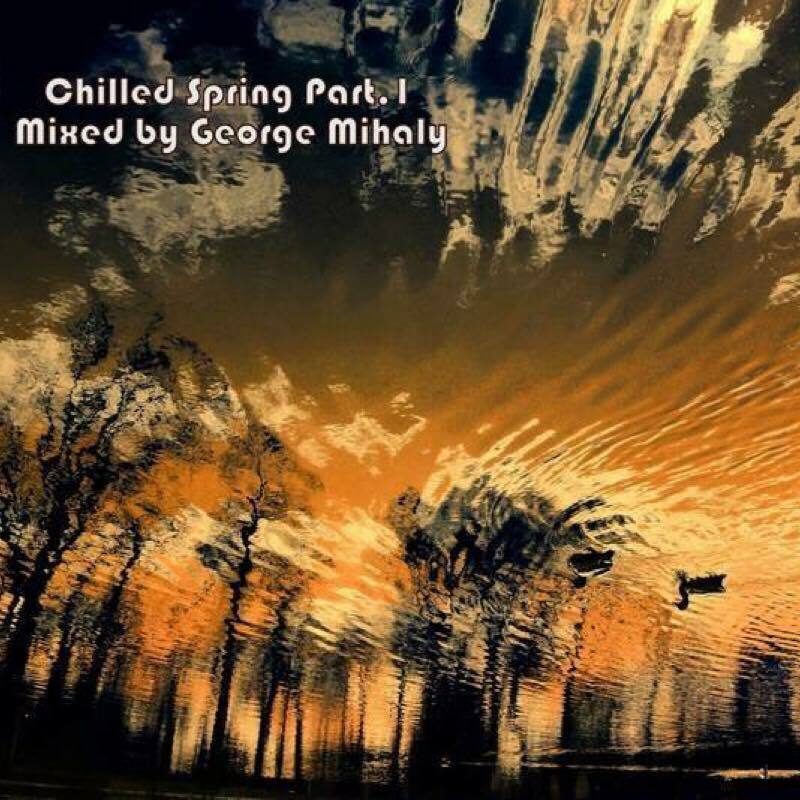 Each mix will be aired on the excellent Balearic Social Radio Show each Sunday on Purple Radio, and will then be available to stream or download via the dedicated Chilled Spring page on Hearthis and Facebook. 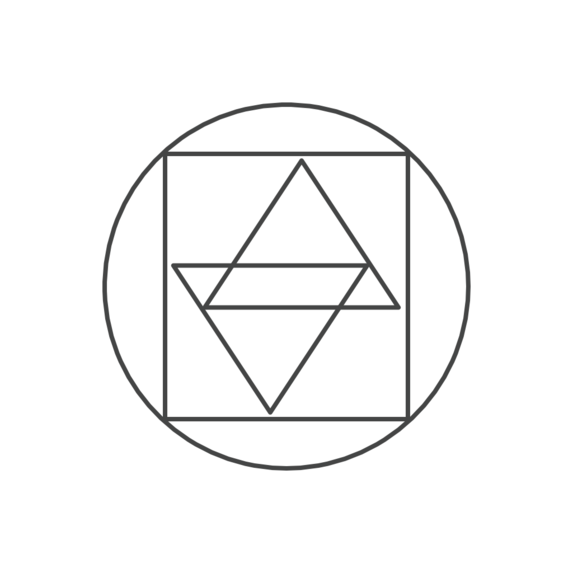 This series is being curated by the fabulous George Mihaly, who has kicked off the series with the first part yesterday. 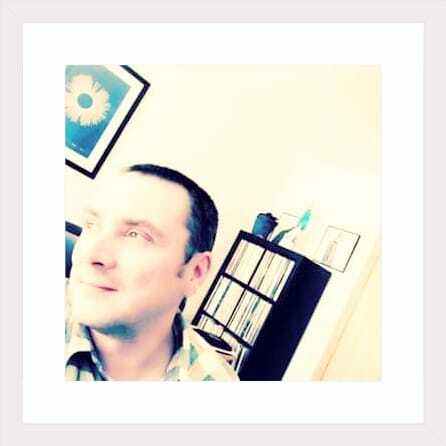 George runs The Quality Music Lovers Society group on Facebook and has a regular show on Box Frequency, as well as featuring as a guest selector all over the place, like [HERE] and [HERE]. Next up in the series is Woodzee, who you may know from the Chill Out Sessions show on Box Frequency. Don't miss it!